The Irish Government should not penalise the haulage sector for its carbon emissions when environmentally-friendly road transport alternatives are not yet fully viable, according to Freight Transport Association of Ireland (FTAI). Reacting to the publication of the Joint Committee on Climate Action’s report, ‘Climate Change: A Cross-Party Consensus for Action’, FTAI welcomes the Committee’s focus on transport but calls for collaboration and realistic solutions. 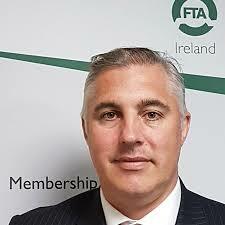 “FTAI is calling for the Joint Committee on Climate Action to collaborate with the logistics industry to deliver a sustainable and clean transport strategy,” says Aidan Flynn, FTAI’s General Manager, “but any approach must be realistic. While the FTAI and its members are fully committed to playing its part in the fight against climate change, and takes its responsibility in this area very seriously, alternative transport solutions – such as compressed gas-powered lorries – are not yet mature enough for widespread adoption. We need to have the infrastructure in place to support these solutions, such as the proposed refuelling sites under the Causeway Project. 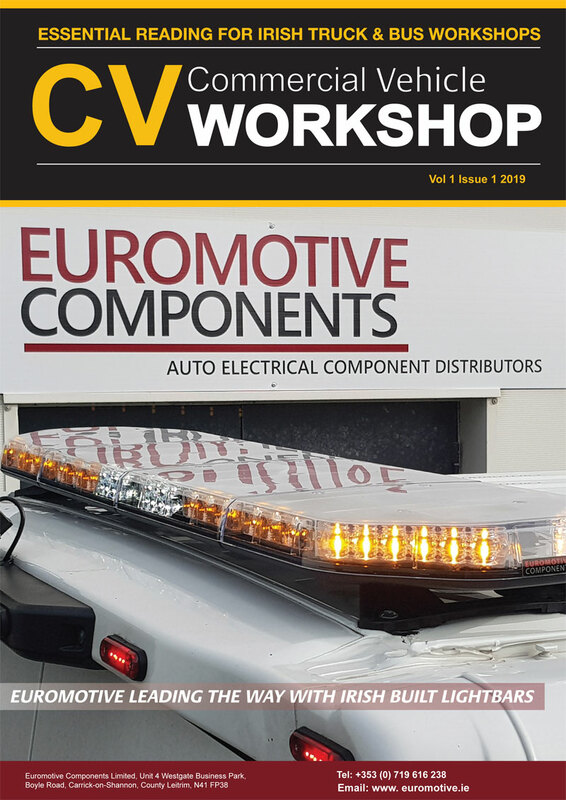 It is also unrealistic to expect businesses to immediately purchase Euro 6 vehicles: many simply are not in the financial position to do so. The Irish Government should not penalise the haulage sector for its carbon emissions when environmentally-friendly alternatives are not yet fully viable. Transport accounts for 20 per cent of emissions in Ireland; 25 per cent of this amount is apportioned to the freight industry. The heavy goods fleet comprises of approx. 80,000 vehicles over 3.5tonne with an additional 16,000 coach and buses in operation. Flynn continued: “The government should lead the way in the development of a cleaner and more sustainable transport system. As part of this, the government should encourage and incentivise the haulage sector to adopt emission reduction strategies, and if viable, start adapting to new, cleaner technologies. After all, if every truck reduced its current diesel fuel consumption by five per cent – possible though fuel-efficient practices alone – the net CO2e saving would be in the region of 113 million KG of CO2e. “FTA Ireland supports the current rate of excise applied to natural gas for transport; it should be retained until a minimum of 30 per cent of the national commercial fleet of HGVs and buses are transitioned to natural and renewable gas.